National Reading Campaign, a Toronto-based non-profit organization, has collaborated with CBC Books to create a campaign poster/infographic to encourage Canadians to read. The infographic does not only highlight most important advantages, but also cites the research to support the facts. 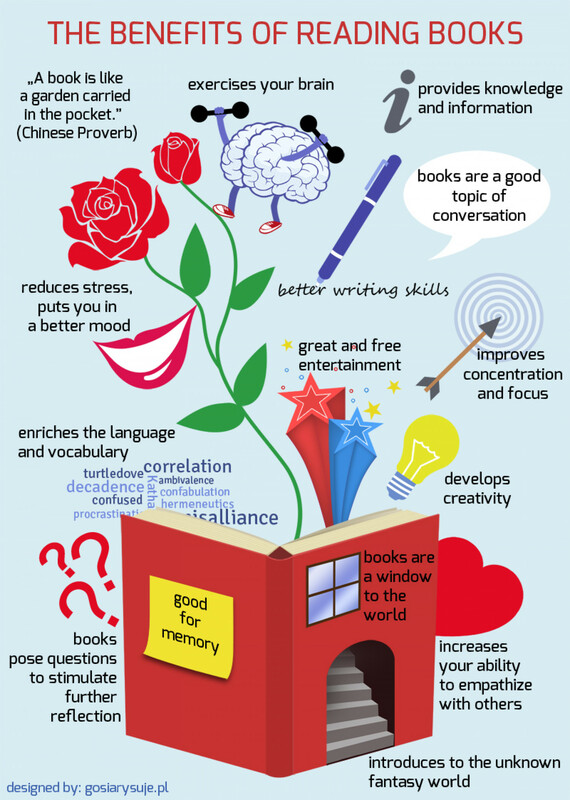 reading for as little as 6 minutes can reduce stress by as much as 60%? Ontario public libraries have more cardholders than VISA, handle more items than FedEx, and have more outlets than McDonald’s? being engaged in more reading and hobby activities and spending more time each week reading is associated with a lower subsequent risk of incident dementia? For more facts and supporting research on reading, visit this link. “Hhhmmm everyone seems to be reading this book. I’ve never read his/her book before but the reviews are mostly positive. I should buy a copy then”. “I don’t want to waste money on something I might not like. I’ll get it when it’s on sale”. Have you ever been in this situation before? Or do you get frustrated with reading the same genre all the time? 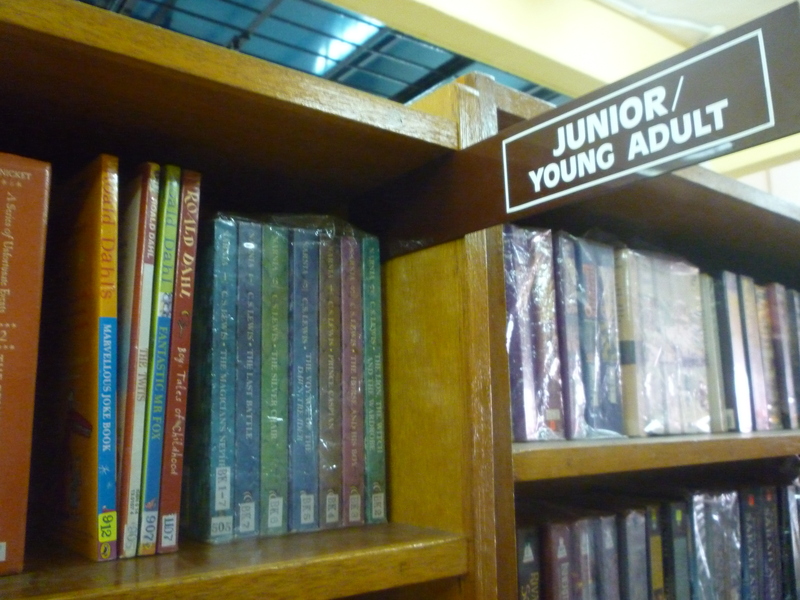 When I catalogued the books from SS Readers Corner for this website, I discovered many unfamiliar authors such as Allison Brennan, David Baldacci and Terry Pratchett. 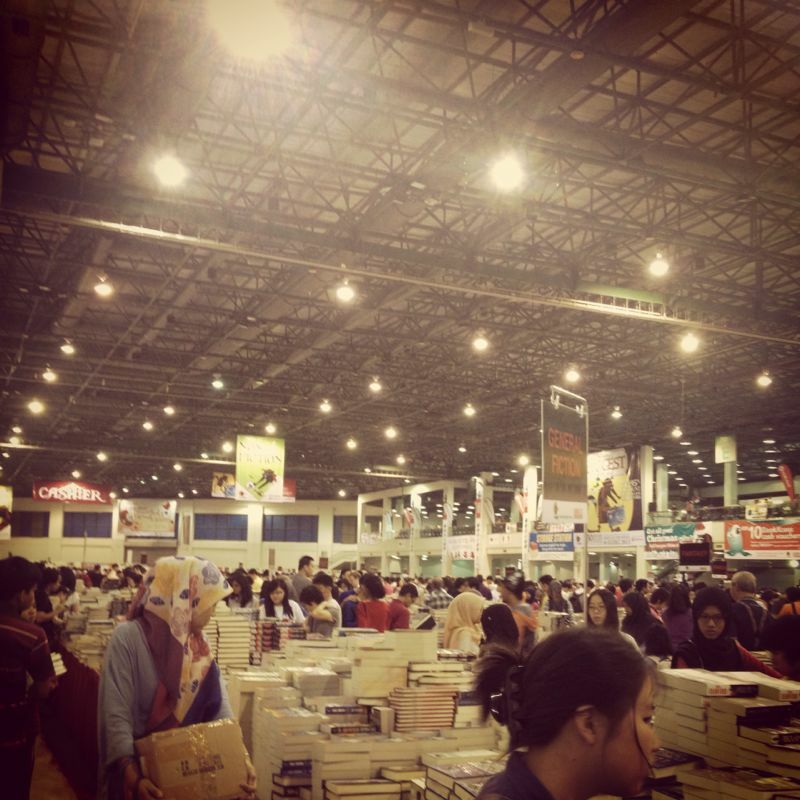 Thanks to the wide collection of books there, I could switch to different author or genre. I don’t want to waste time on atrocious writing. Therefore I would first check out reviews at Goodreads before deciding on a book. 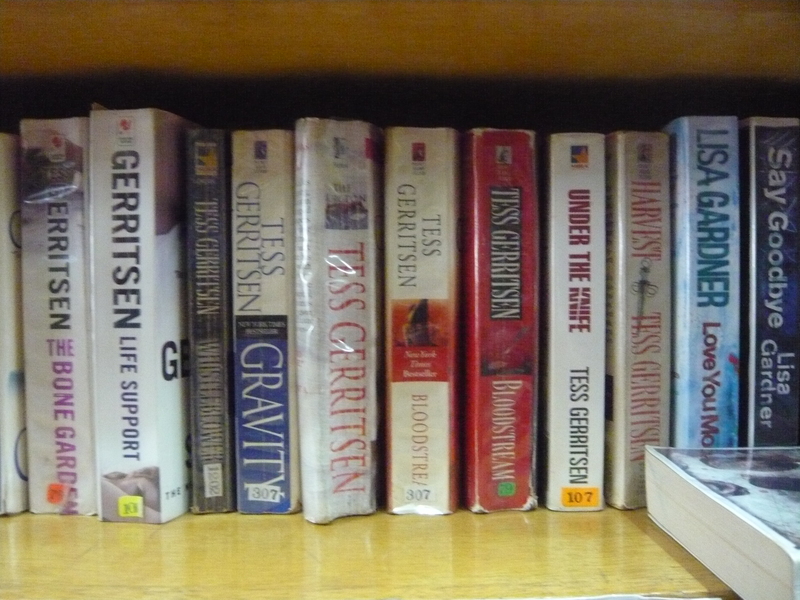 I am intrigued by Tess Gerritsen‘s work ever since I spotted her books at a book sale in May. I have never read a medical thriller so I plan to start with ‘Harvest’. If I enjoy the writing but find it too gruesome, I could try ‘Rizzoli and Isles’ series. If I want to continue with medical thriller books, I could search for the best written books in the genre. Do you remain loyal to a specific genre or experiment among many? Share your views in the comment box below. ps: This is a serial of blog posts to encourage people to borrow/rent books. Click on the number to read previous posts: #1, #2 and #3.